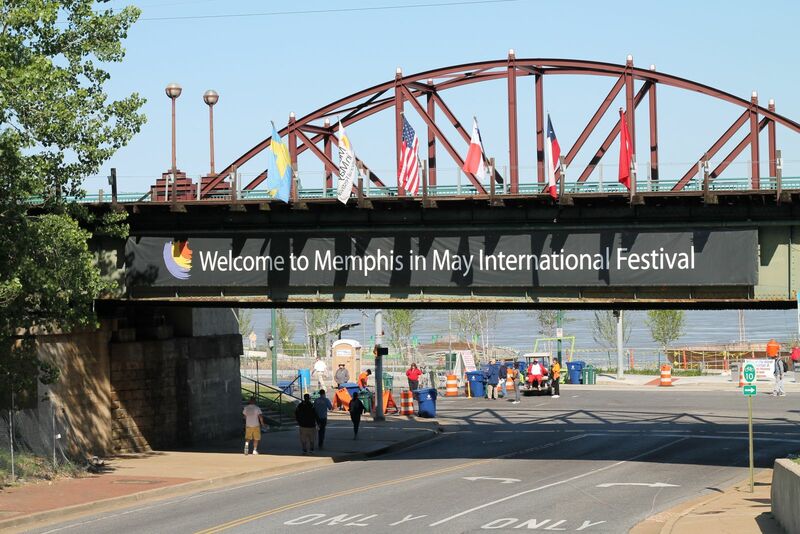 A few weeks back I had the pleasure of attending the Memphis in May World Championship Barbecue Cooking Contest, also affectionately referred to as the Game Day of Swine. 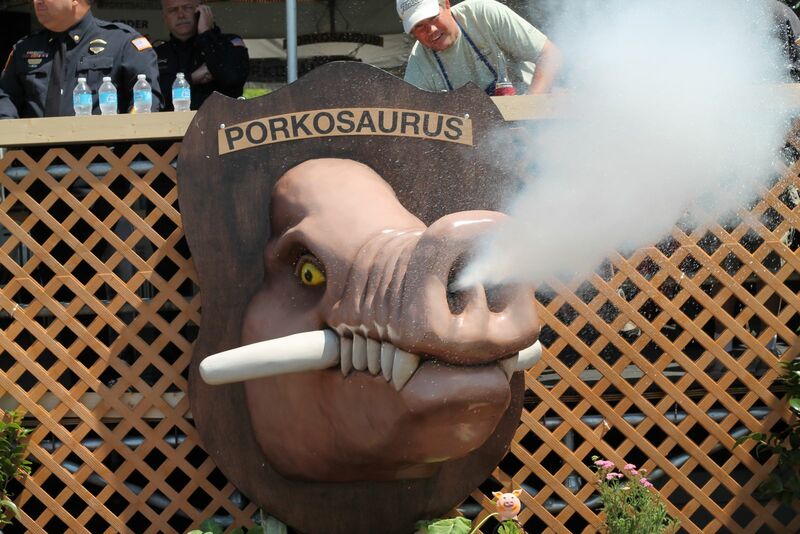 For three days my Weber colleagues and I watched some of the world’s best competition barbecue teams smoke, grill and sear their hearts out. 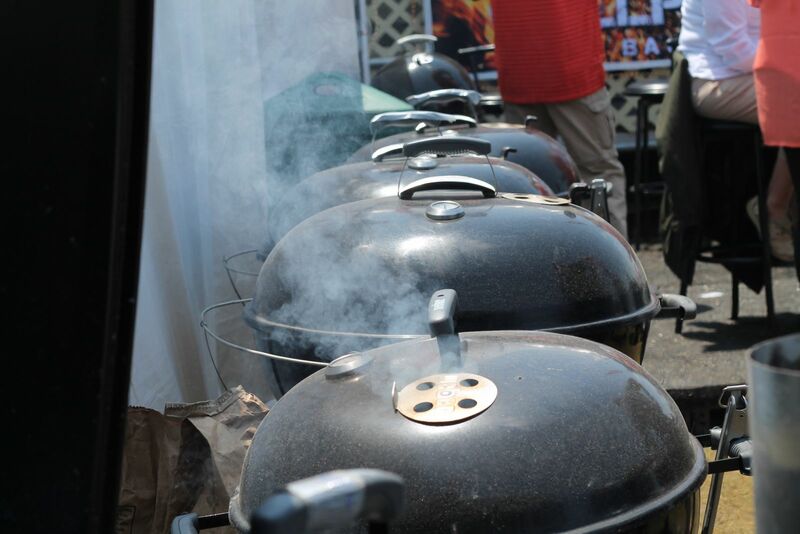 Hundreds of teams traveled from all over the world to compete at what is widely considered to be America’s most prestigious barbecue competition. We dined on some of the most delicious ribs, pork shoulder and chicken wings I’ve ever tasted. 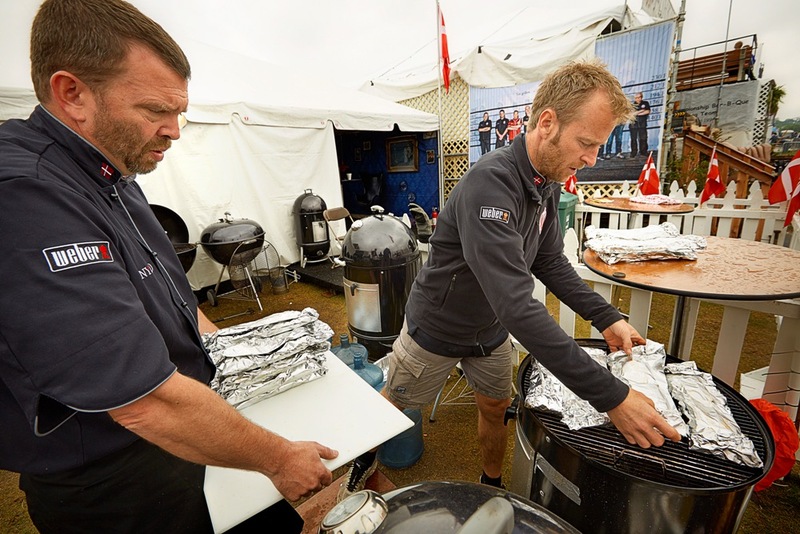 We cheered on our Weber colleagues from Denmark competing as part of the Danish National BBQ Team. We got a private rib tutorial from BBQ legend Harry Soo. We were continually amazed by the passion, dedication and creativity of both the professional and amateur competitors – especially when it came to booth décor and tongue-planted-firmly-in-cheek team names. The time, effort and expense that people poured into this event were truly mind-blowing. The most valuable part of our time in Memphis was the time spent personally interacting with thousands of Weber customers. You came by our booth to watch classes about grilling French toast and portabella burgers. 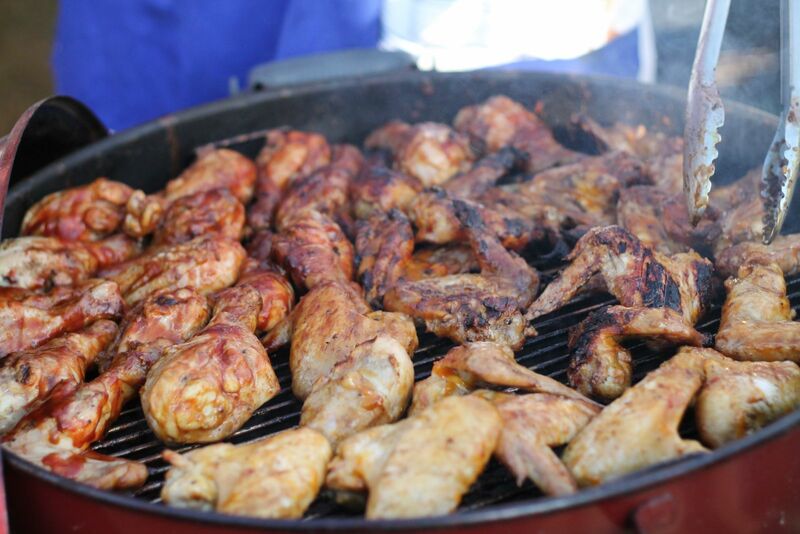 You watched us grill chili and pizza on our new Gourmet Barbecue System. You walked through our Mobile Grill Academy to take a look at our latest and greatest grills and accessories. You signed up in droves for Weber Nation. You told us what you loved about your Weber. You told us where we can continue to improve. You shared stories about your backyard adventures and the joy of feeding your friends and families. To those of you who took the time to visit with us, I want you to know - we heard you! We heard every single one of you. My colleagues and I returned to work on Monday with a renewed passion for our product, our brand, our quality and our dedication to providing you, our valued customer with the very best grilling and barbecuing equipment. Grill on!